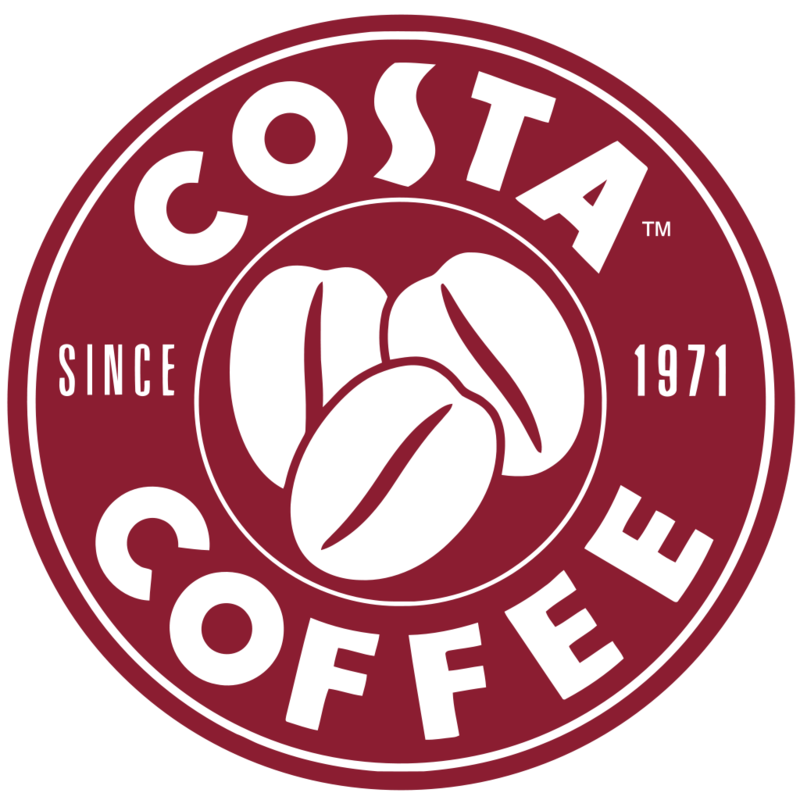 Costa Coffee is a successful, globally recognised coffee brand, with headquarters based in Dunstable, Bedfordshire. Founded in 1971 by brothers Bruno and Sergio Costa, it has since grown to become one of the premier coffee chains in the United Kingdom, with franchises across the globe. They have built this brand on the back of their trademark quality coffee, friendly customer service and ambience, a wide range of unique drink and food options, and a sterling reputation for always providing customer satisfaction. With all of this to offer, it’s easy to see why Costa is the UK’s favourite coffee chain. A franchise opportunity with Costa offers you the chance to be a part of a unique and highly successful model, one with its own trademark ambience, style and products, as well as all the benefits of being able to operate under a renowned and beloved brand name. All of this can be done with the backing and expertise of a professional corporate team, whilst also receiving the personal touch and attention to detail you would expect from a smaller business. You will also be provided with all the start-up materials you need to be successful from the outset, including training and familiarization with the Costa brand and products, an extensive marketing and advertising campaign to create awareness, employee training and more.